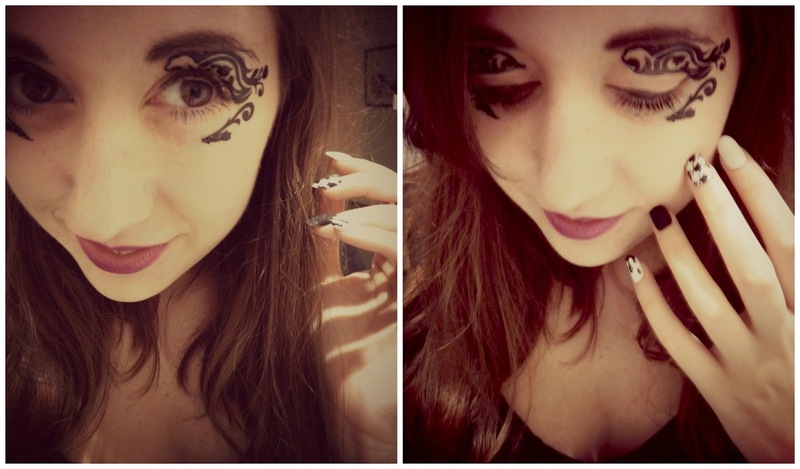 Don't worry I'm not experimenting with a new look - I did this to my face for Halloween on Friday! James and I didn't have a 'mad one' this year, instead choosing to spend the evening eating pizza, drinking wine and catching up with two of our best friends. I couldn't resist getting a little 'spooky' though so I decided to whip out the temporary eye tattoos and put on some Halloween-themed nails. At least I thought they were Halloween themed when I bought them - turns out they were actually just nails that Jessy from Little Mix had designed with Elegant Touch. Still they served their purpose! 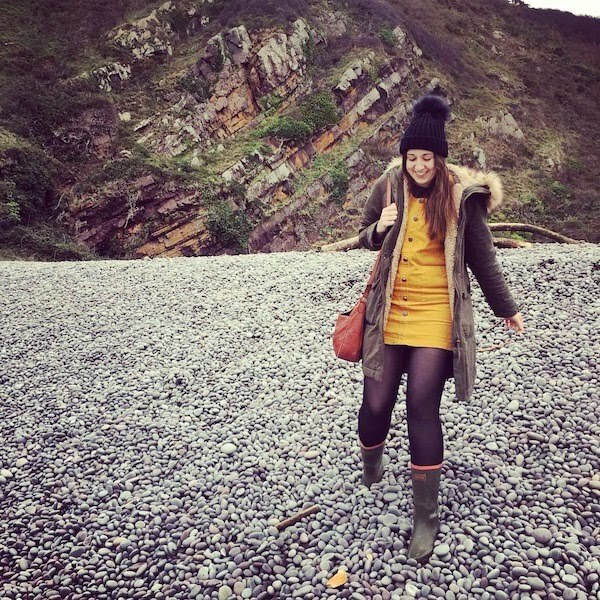 In this post Lily talks about some of the pros and cons of being a full time blogger and working for herself. I think it's a great read for anyone considering quitting their day jobs to start their own business or simply those interested in getting an insight into what it's like to blog full time. Although I'm not a full time blogger, I do work for myself so I found that I could really relate to some of the things Lily had to say. This foody post by Katy came at the perfect time for me as I have been looking for new vegetarian recipes to try out! The butternut squash tagine looks absolutely delicious and from Katy's explanation doesn't sound too complicated, so I'm definitely going to give it a go. JennyPurr is one of my favourite blogs to read. I find Jen's posts so inspiring and can really relate to her as a fellow freelancer. This post is all about finding and surrounding yourself with people both professionally and personally that inspire you and help to fuel your creativity. As much as I love working for myself (and I mean really love it) there are times when I wish I had a few freelancing friends who I could meet up with to bounce ideas off and even collaborate with on projects. Don't get me wrong, I never feel lonely, I have the most amazing family and best group of girl friends in my 'personal' life, but from a professional perspective, it would be great to connect with a few more freelancers / bloggers. I always ramble in these Sunday Scribbles posts and they are a little random but I hope you've enjoyed the read. Do let me know how you spent your Halloween and be sure to check out the posts I've recommended! 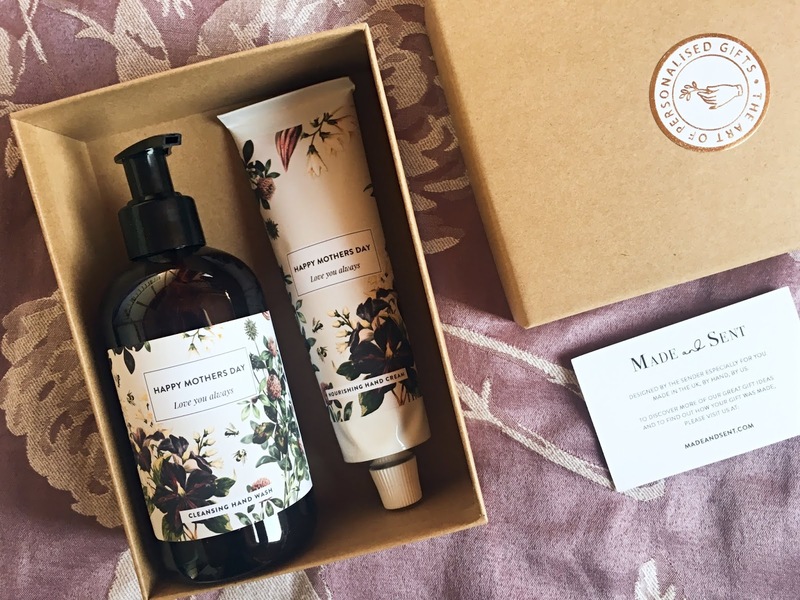 PS If you haven't already, enter my giveaway for a chance of winning a Ted Baker gift set!